Whether it is your apartments living space or you're enjoying the community features and amenities, we're confident you'll find everything you need to live the life you deserve here at The Encore at 7th. In addition to luxury amenities and features, we host events like a Happy hour for pets, a hot cocoa bar, movie nights, Wine Down Wednesday, and more. 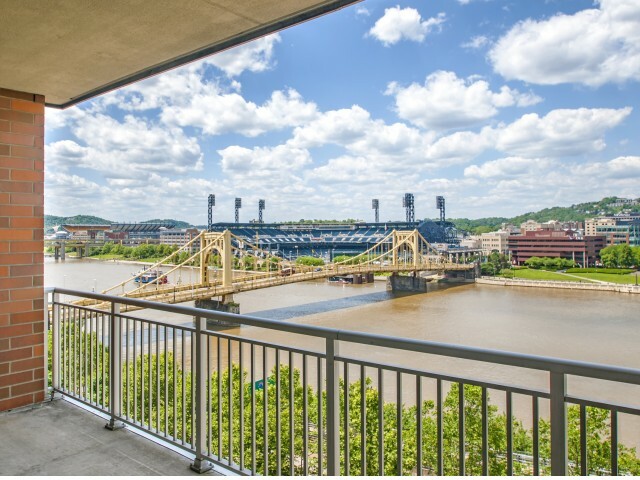 Our indoor amenities include additions like granite counters in kitchens and bathrooms, in-home washers and dryers, picture windows with stunning views, brushed nickel hardware, and cherry cabinetry. Enjoy modern black-on-black kitchen appliances including a dishwasher and microwave, alarms for security, and some paid utilities. We also offer furnished and short-term options for leases. 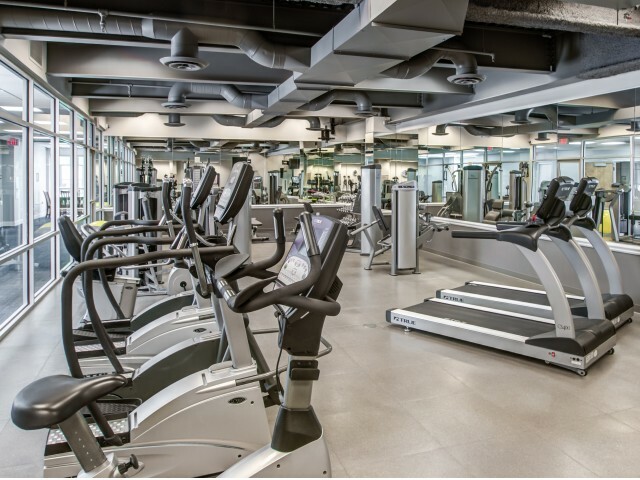 Our community boasts an eco-friendly living environment that features concierge services, a state-of-the-art fitness center, gated access, a skywalk to covered parking, a rooftop garden terrace, a professional doorman to greet you each day, and 24-hour emergency maintenance. 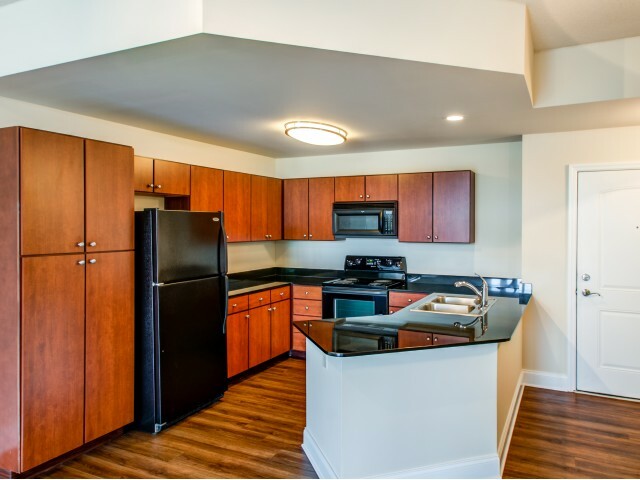 We are proud to offer our residents a variety of unique services as well, such as wireless Internet access, electronic payment capabilities, a resident lounge, a business center, and more – all in a beautiful, conveniently located, pet-friendly community. 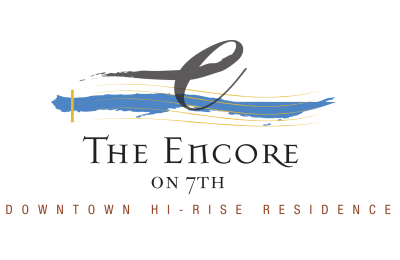 Reserve your new apartment home at the premier address in Pittsburgh at The Encore on 7th. Call us for availability today.